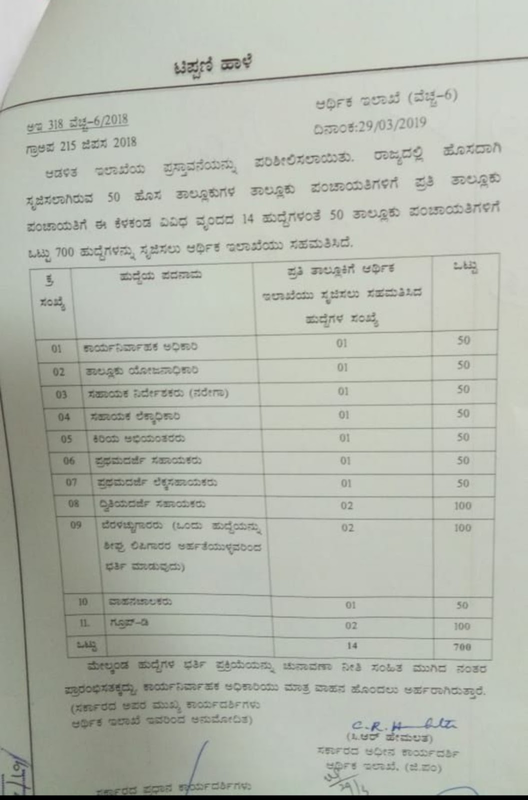 Thanks for reading Finance department of Karnataka approves to fill up of new 700 posts in new blocks. Please share...! 0 Comment for "Finance department of Karnataka approves to fill up of new 700 posts in new blocks"